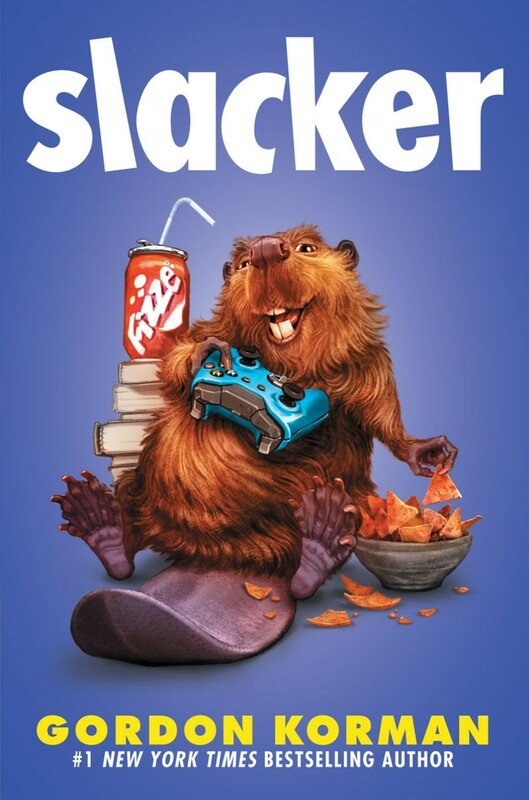 Slacker by Gordon Korman was as great as hot chocolate on a cold winter night, if you have not read this book I really recommend it. A summary of this book would be that Cameron, an eighth grader who loves video games and gaming so much, this has become his lifestyle. When his parents threaten to take away his games unless he becomes an school club member, or starts a school club, Cameron gets an idea, to start a fake club, the PGA. His club has become so popular, Cameron is going from a nobody, to a somebody, but trouble starts when Cameron decides to abandon his club. My favorite part was at the end when Cameron had a change of heart, and supported his club, the PGA, instead of just abandoning it. I really like Gordon Korman’s style of writing and how in each chapter he has a different perspective from one of the characters so his books are not just one character’s point of view the entire time. If you finish the book, I would read the other books by Gordon Korman, he’s an overall great author. I hope you decide to read this book and enjoy it! Loved it! Your description of it in the beginning was fabulous. I got so invested in you reading that I got spoiled!😅 it’s ok though.